For whovians around the world, 2013 is a big year for many reasons. 1) It gives us the "fall of the eleventh", showcasing Matt Smith's departure from the series as the 11th Doctor, and introduces Peter Capaldi as the 12th Doctor. Matt Smith's finale episode will be the 2013 Christmas Special. 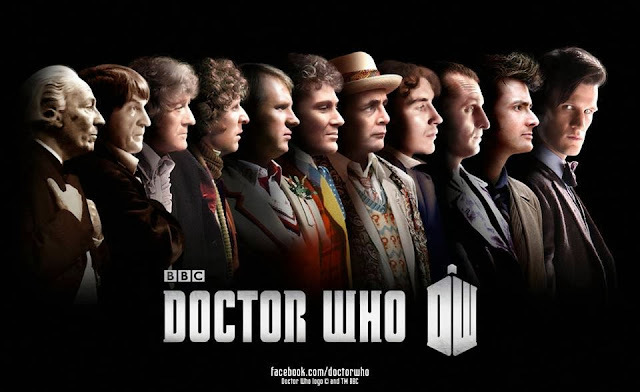 2) The Doctor Who 50th Anniversary Special, "The Day of the Doctor". Check out the trailer below. 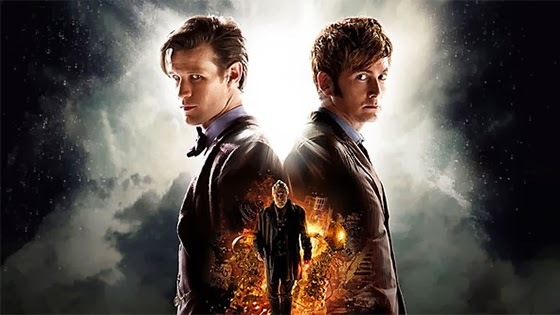 According to a report from Doctorwho.TV, the Doctor Who 50th Anniversary Special will not only air worldwide at the exact same time, but many of these airings will include 3D theatrical screenings for the 75 minute special. The special will be theatrically screened in multiple countries including, the UK, Ireland, the US, Canada, Germany, Russia, New Zealand and Austrailia, with the special airing in many many more countries. You can check where this map here to discover local theaters screening the special. Keep in mind, locations are still being worked on, so be sure to check the map periodically in case a theater near you is now a hosting spot for what is arguably England's largest television event in history. Cinemas in the UK and Ireland have already confirmed their participation, including 216 VUE, Cineworld, Odeon, BFI and Picturehouse Cinemas. Tickets for the screening will go on sale on October 25th at 9pm. Locations at this point include London, Birmingham, Belfast, Dublin, Liverpool, Cardiff, and Edinburgh. Germany currently have 30 cinemas set, Russia has 50, and Australia and New Zealand have a total 106. The BBC will be releasing details regarding US and Canadian screenings later this week. Be sure to catch the "The Day of the Doctor" starring Matt Smith, David Tennant, Billie Piper, Jenna Coleman, and John Hurt. "The Day of the Doctor" premieres November 23rd, 2013.